Complementary and alternative medicine (CAM) usage has been increasing in the general Canadian population, despite the fact that most CAM treatments fall outside the standard coverage of the publicly financed health insurance system. Scientific evidence demonstrating the potential role of CAM in primary healthcare is also increasing. These changes have resulted in courses on CAM being included in the curricula of many North American medical schools. Despite the increase in utilization, evidence for its use, and education in CAM, the integration of CAM into primary healthcare settings and teams is rare. 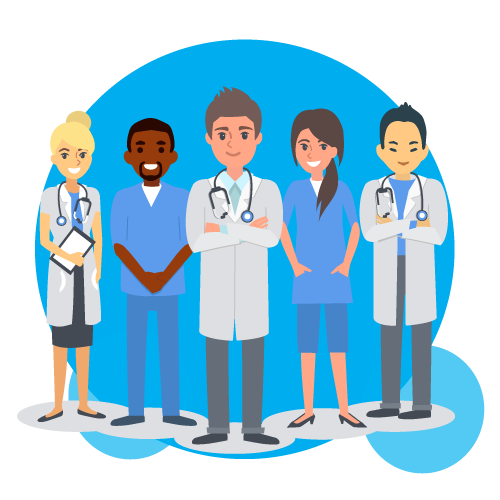 Physicians and other healthcare practitioners are now being placed in multidisciplinary teams, yet little research on integration exists. This report sought to investigate the effect of integrating chiropractic on the attitudes of providers on two healthcare teams. Multidisciplinary healthcare teams at two community health centers in Ottawa, Ontario, participated in the study, and all physicians, nurse practitioners, and degree-trained nurses employed at two study sites were approached to take part in the study. A chiropractor was introduced into each of the two healthcare teams, and a quantitative questionnaire assessed providers’ opinions, experiences with collaboration, and perceptions of chiropractic care were used. Focus groups encouraged providers to communicate their experiences and perceptions of the integration and of chiropractic. Twelve providers were followed for a full 18 months of integration. The providers expressed increased willingness to trust the chiropractors in shared care. Questions regarding the legitimacy and effectiveness of chiropractic became increasingly positive by study end. This project has demonstrated the successful integration of chiropractors into primary healthcare teams.